Cell biology is complex, given the multitude of variables that researchers must be aware of and account for in order to obtain meaningful results. Conducting experiments on an isolated population of cells, rather than a heterogeneous mixture of cells, is a common approach to reduce experimental complexity. This allows cell biologists to confidently attribute observed effects and responses to a particular cell type. Thus, mastering the basic techniques of cell isolation is a valuable skill for any cell biologist. Here is everything you need to know about cell separation. What is cell separation? Why do scientists isolate cells? How do scientists prepare samples for cell isolation? What cell separation methods are available? How do you choose the best cell isolation method? Cell separation, also commonly referred to as cell isolation or cell sorting, is a process to isolate one or more specific cell populations from a heterogeneous mixture of cells. There are a number of cell separation methods available, each with its own pros and cons. Why do scientists isolate cells? How do scientists prepare samples for cell separation? There are many different ways to prepare samples for optimal cell isolation. The method you select depends on your starting sample and may involve removing certain elements from it or simply creating a single-cell suspension. 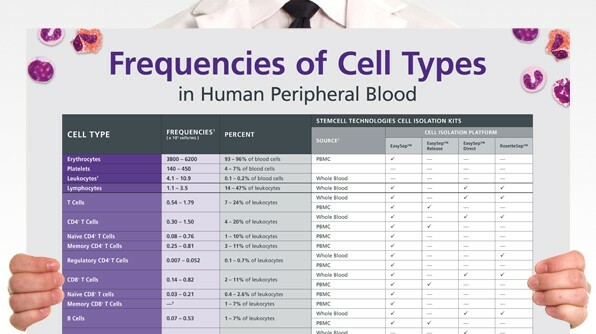 A detailed overview of methods to isolate different cell populations from blood samples. Methods to isolate cells from tissues such as spleen and lymph nodes. What cell separation methods and techniques are available? There are also less commonly used cell separation methods, including buoyancy-activated cell sorting, aptamer-based cell isolation, complement depletion, and more. Learn more about the cell separation methods outlined above to choose the best method for your application. Some methods can be used in combination to increase efficiency and improve cell isolation performance. For example, cells can be pre-enriched using immunomagnetic cell separation prior to fluorescence-activated cell sorting (FACS). This can be especially useful when isolating rare cell populations (e.g. 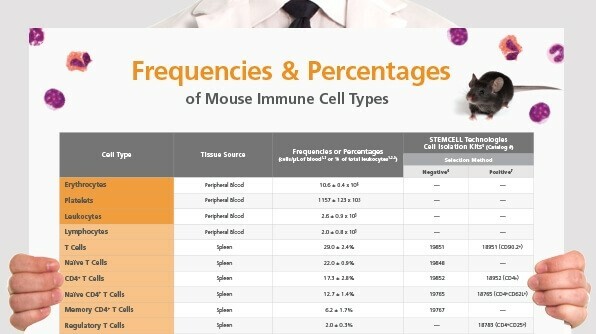 pre-enrichment of innate lymphoid cells (ILCs) prior to flow sorting) or specific subsets within a given population. How do you choose the best cell separation method for your research? There are several factors that can be used to determine which cell isolation method to use. Depending on the intended downstream application for the isolated cells, scientists should consider the performance (i.e. purity and recovery) and efficiency of the cell separation method, as well as the viability and function of the isolated cells. The key measures of performance for cell separation methods are typically purity and recovery. Purity refers to the proportion of desired cells in the final isolated cell fraction, and is generally expressed as a percentage of total live cells. Purity is most commonly measured using flow cytometry. It indicates whether the final isolated cell population can sufficiently represent the characteristics of that particular cell type without the interfering effects of other cell types. 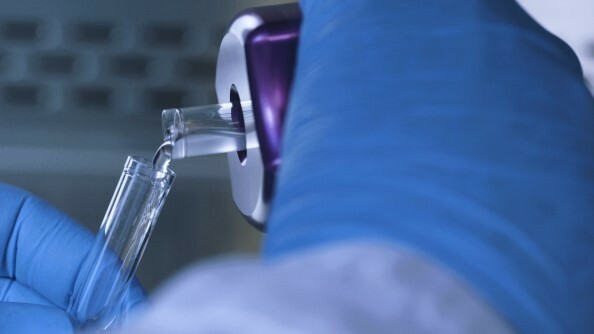 Both viability and function of isolated cells are important when researchers need live, purified cells for downstream cell culture and other applications. Viability can be expressed as the percentage of total cells in the isolated sample that are live. Function of the cells you isolate should be preserved throughout the cell separation process to ensure that your downstream assays accurately represent the physiological function of your cell type of interest. Scientists often work long hours and juggle multiple projects at a time. Choosing efficient methods will help you overcome the demands of scientific research and accomplish more in less time. Throughput, speed, ease-of-use, and automation are all important variables to consider for maximizing the efficiency of your cell isolation. Throughput refers to the rate at which cell separations can be completed in terms of sample volume, number of cells, or number of samples. If you’re working with large sample volumes or multiple samples at a time, you will want to consider which cell separation technology can support your desired throughput. Speed refers to the amount of time it takes to complete the cell isolation procedure. Faster cell separation protocols are desirable if you need to increase your throughput and accomplish more with your time in the lab. Some of the fastest cell separation kits can isolate highly purified cells in as little as 8 minutes. Ease-of-use contributes to the reliability and reproducibility of a cell separation method. Simple protocols are key to reducing user-caused errors and variability. Automation can reduce variability, limit the amount of hands-on-time required, and allow you to do more with your time in the lab. Automated cell separation instruments also reduce the risk of exposure to dangerous pathogens when working with potentially infectious samples. There are many parameters that you can consider when choosing the right cell isolation method for your research. We recommend that you choose cell separation technologies that will help you maximize efficiency while giving you the highly purified, functional cells you need for your research. Smarter, well-designed technologies will allow you to accomplish more with your time in the lab. 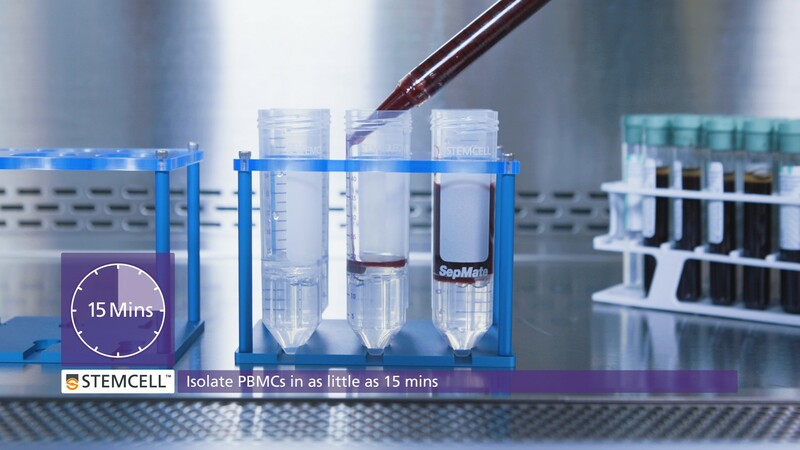 Isolate cells with a simple pour, in as little as 8 minutes. 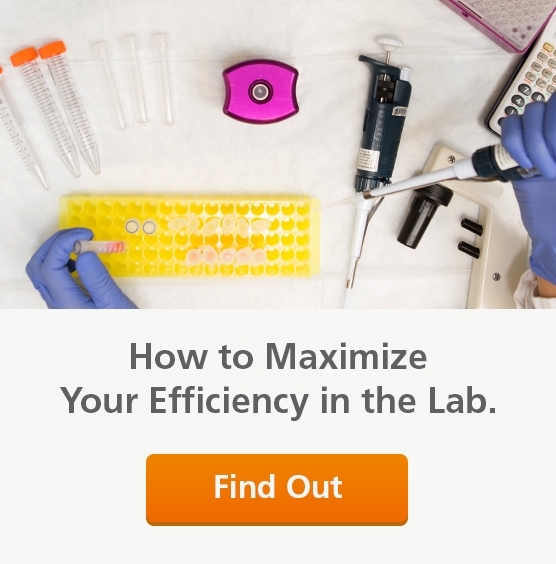 Isolate cells from up to 16 samples at once with minimal hands on time. Isolate human cell subsets directly from whole blood during density gradient centrifugation. Isolate PBMCs in just 15 minutes. For researchers needing an efficient technology for isolating specific cell types from various sample sources, we recommend trying our EasySep™ immunomagnetic cell separation technology.